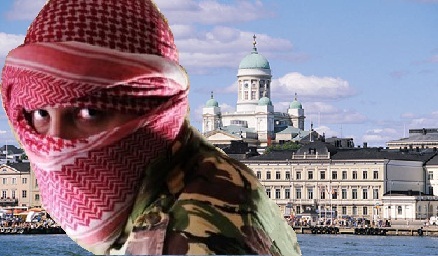 Finnish Interior Ministry to publish two new studies on jihad movements in Finland……. – The Tundra Tabloids……. Research at the University of Helsinki focuses on jihadist movement in Finland and on jihadist online communications directed or combined with Finland. Finland has been in the margins of jihadist activity, but the situation has begun to change in the 2010s. The University of Helsinki has commissioned two research projects on the subject of jihadist movement in Finland and jihadist online communications to Finland. What kind of jihadist activities and networks have been in Finland in the 2010s? How has Finland seen in jihadist online communications? What about the future in the light of research? You can follow a live broadcast at the University of Helsinki on the video from 10am onwards. Next Post Next Post BB: Democrats Court Al Sharpton; Ignore Past of Racism, Antisemitism, Incitement…….